The girls of Tesagure! usually just chew the cud for the entirety of each episode in this unscripted anime. Which can lead to some good things, like references to alpacas. Tesagure! is about four girls in a club about making existing clubs more exciting. 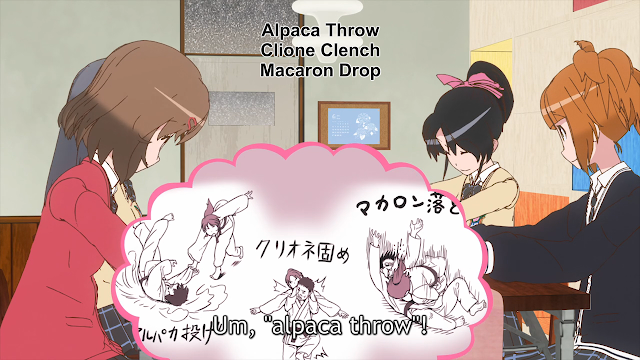 And what's more exciting for the judo club than an alpaca throw? 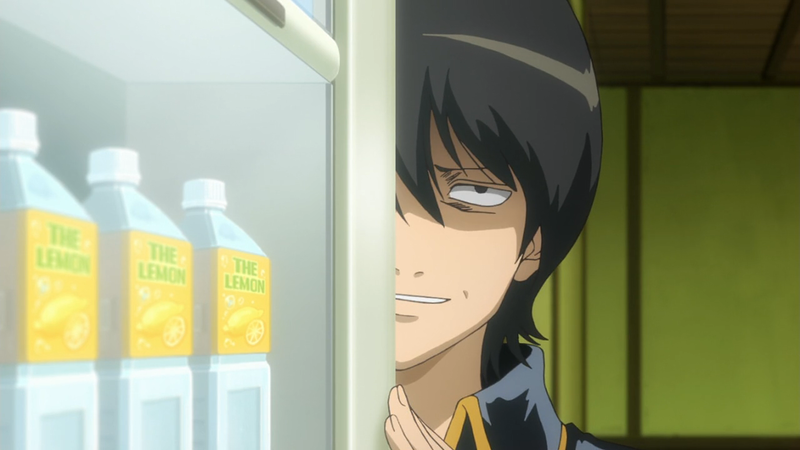 If you like LOUD YELLING and poop jokes then you'll love Gintama. If you enjoy laughing at good characters or story then you'll probably want to watch something else. Gintama stars wavy hair Gintoki in his attempt to poop and yell his way through life as a handyman with no money to his name.